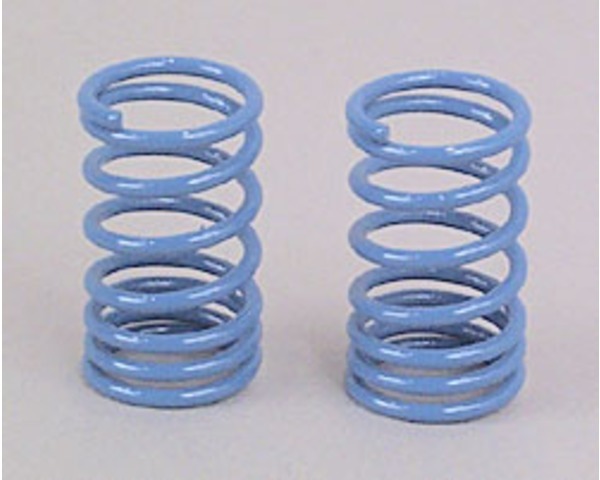 This is a Pair of 1.65mm Blue Shock Springs for use on Touring Cars. These springs surround the body of the shocks. Installation onto touring car shocks.